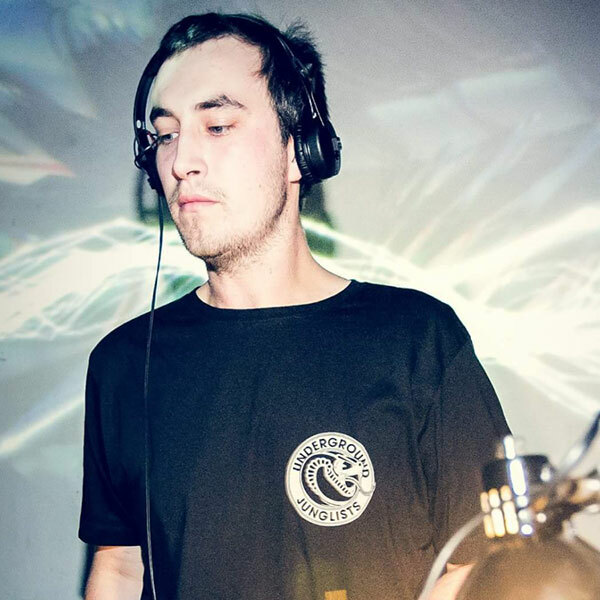 Habitat is a young Junglist, originally from the well known seaside town of Torquay. His love of drum and bass and jungle was sparked way back in 2006, when a friend brought home an old one-nation tape pack from the local record shop. After listening to sets from the likes of Shy-FX, Randall and Mampi Swift, he was instantly hooked, and the rest, as they say, is history. Fast forward five years and after making the move to Bournemouth with long-time producer friends Shifta and Tron, aka Genetix, Habitat has decided that he wants to do more than just mix the music he loves; he wants to make it too! Habitat is taking influences from lots of different genres, from the 80’s disco his parents used to play, to the heavy 90’s hip hop he grew up on. Habitat was quick to make a name for himself as a top-notch DJ in Bournemouth, coming first in the Subsoil mix competition and playing every major dance event from the infamous dub optic to the well known 1off. Habitat is now running his own events – UFD, back home in Torquay, has been a firm favourite for five years now, and in his newest venture he has teamed up with good friends Neffa-t and Choc Ice to bring something different to the south-coast with their Foundation nights, bringing the best in grime, garage and jungle to Bournemouth. Habitat has been making music for two years now, and his blend of new-school Jungle has certainly not gone unnoticed. 2013 saw him land his first release on Aries and Benny Co-Lab’s label Pure Vibez, as well as a full release on the well established E-Motion Records.